A Beverly woman was sentenced Tuesday to 30 days confinement and two years community control for a fourth-degree felony charge of identity theft. 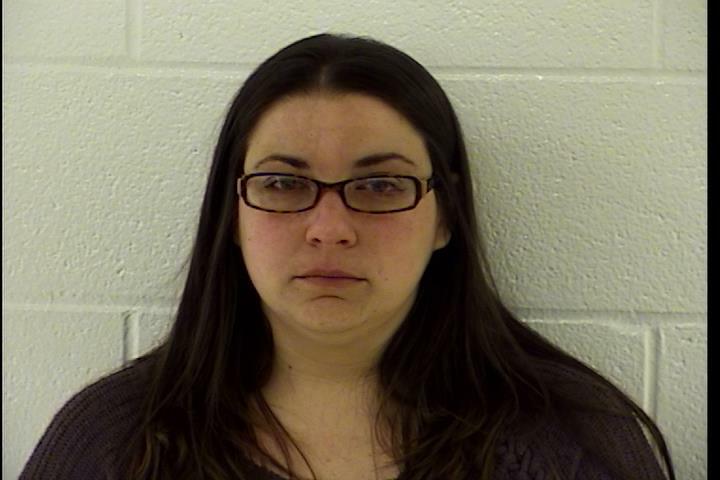 Lindsay Waggoner, 34, of 203 Sixth St., was sentenced for the theft of her ex-boyfriend’s identity. In 2015, Waggoner used personal information obtained from the victim while dating him to obtain a credit card in his name. Waggoner made charges on the card totaling more than $2,800 from 2015 to 2017. She was indicted by the grand jury for the charges in October and was remanded to the Washington County Sheriff’s Office for transport to the county jail following sentencing.